Emtech Laboratories, Inc. is proud to consider you a partner in working toward our common goal of providing your clients with the best hearing health care possible. *This chart represents available color options, Actual colors may vary. Also available in Custom Colors, Glow-in-the-Dark and Sparkles. Helps to hide the earpiece when the client wants a natural look. Choose up to 3 colors. 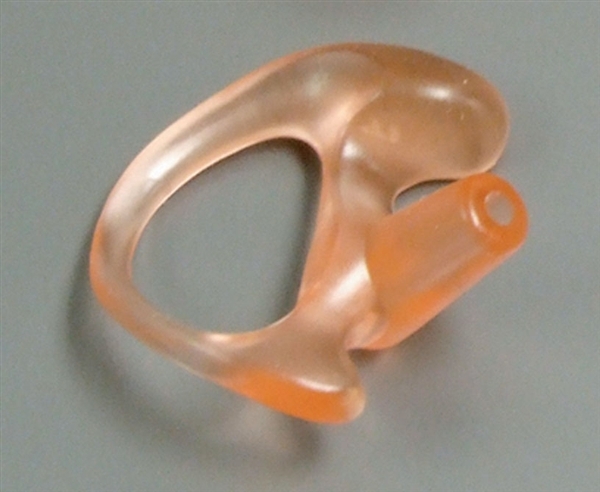 NOTE: If Body Soft, Emplex II, or E-Compound is added to a Lucite earpiece, the color will be slightly different and opaque. Choose up to 3 colors. Also available in Stripes, Polka Dots, and Spirals. Also available in Custom Colors, Glow-in-the-Dark, and Sparkles. used when a single color or Sparkles are requested. NOTE: Translucent colors are typically used when Sparkles are requested. NOTE: Opaque colors are typically used when Multi-color is requested. If no color is selected the default is RT/red and LT/ blue.